The Lifetime Guarantee Leaf Scoops For Family And Friends.An Innovative All Year Round Gift That Is Must Addition For Your Home and Garden. We've Got Your Yard Uncovered! 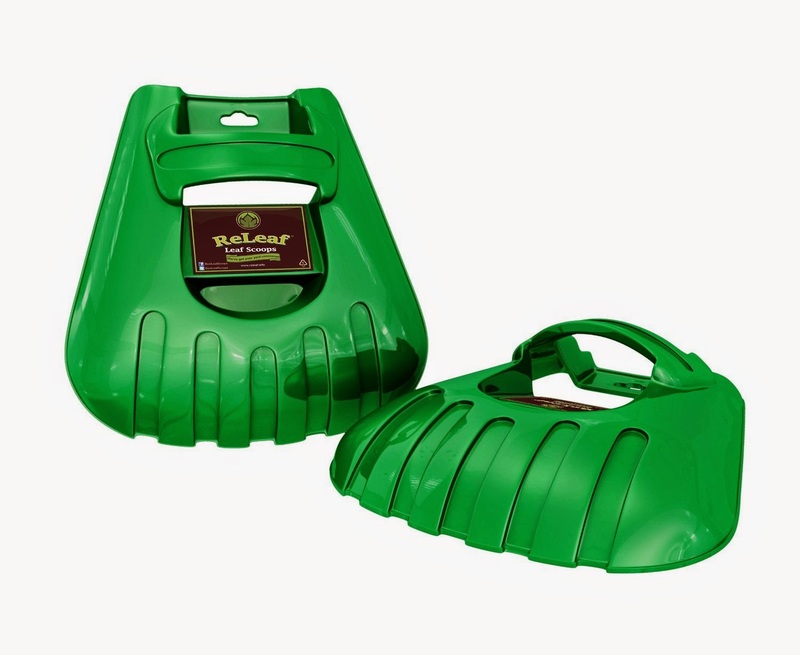 OVERSIZE LEAF CLAWS - The Releaf Closed Design gets the JOB DONE FAST wet or dry with minimal fuss or spills. LIFETIME QUALITY GUARANTEE – Hassle Free “Return & Replace" policy for life. OTHER USES An extra sized hand for fruit picking / spreading mulch / feeding leaf shredders / hygienic pet mess clean up tool / gather toys fast after kids playtime. INTELLIGENT UNCOMPLICATED STORAGE – Easy hang and fit together design. PROTECTION – A barrier from stinging nettles, rosebushes and weeds. Oversize Leaf Scoops *Lifetime Guarantee* Superior Quality Multipurpose, Ergonomic Hand Held Rakes, Ideal for Fast Leaf and Lawn Grass Removal - An Excellent Hand Held Helper, Perfect Trash Loaders and Collectors of Sharp Items. Get the Best Grabber Tools on Amazon Today! 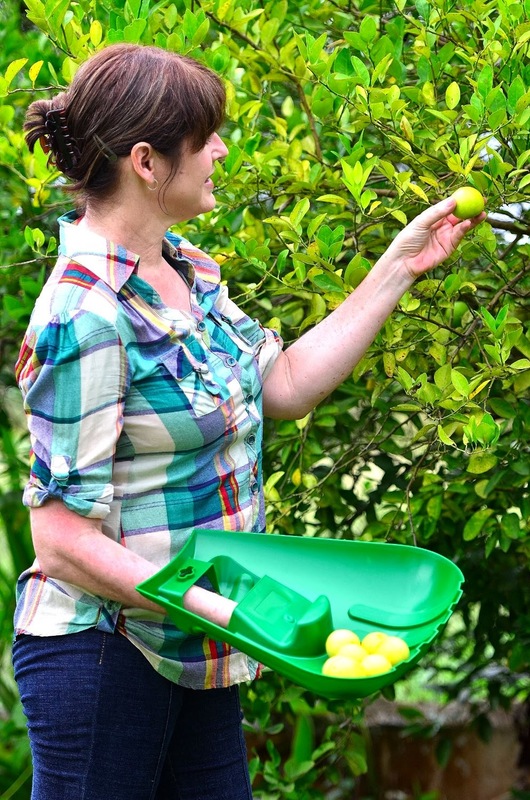 OTHER USES –An extra sized hand for fruit picking / spreading mulch / feeding leaf shredders / hygienic pet mess clean up tool / gather toys fast after kids playtime. 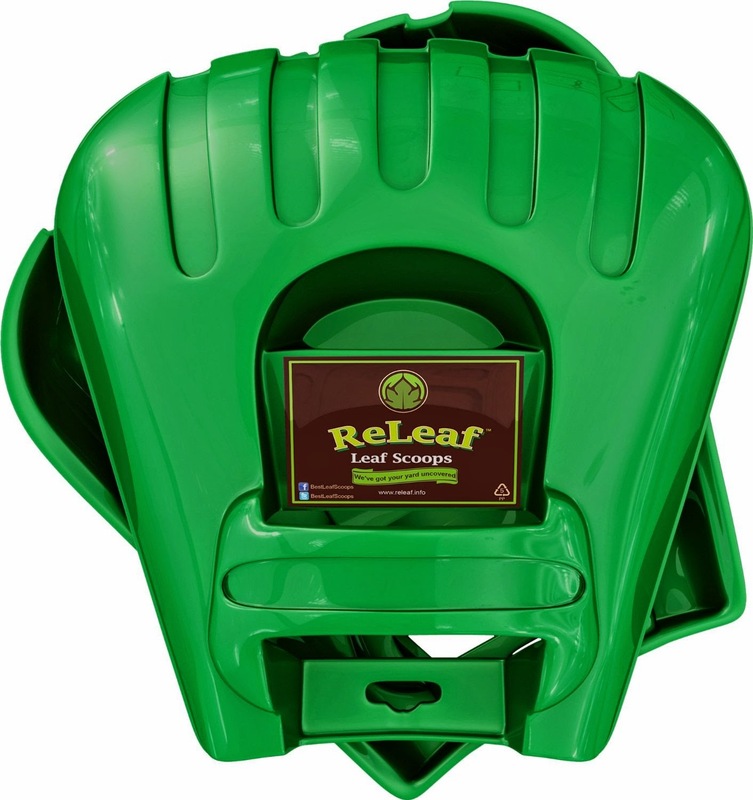 The Premium Leaf Scoop Solution For You, Family And Friends. 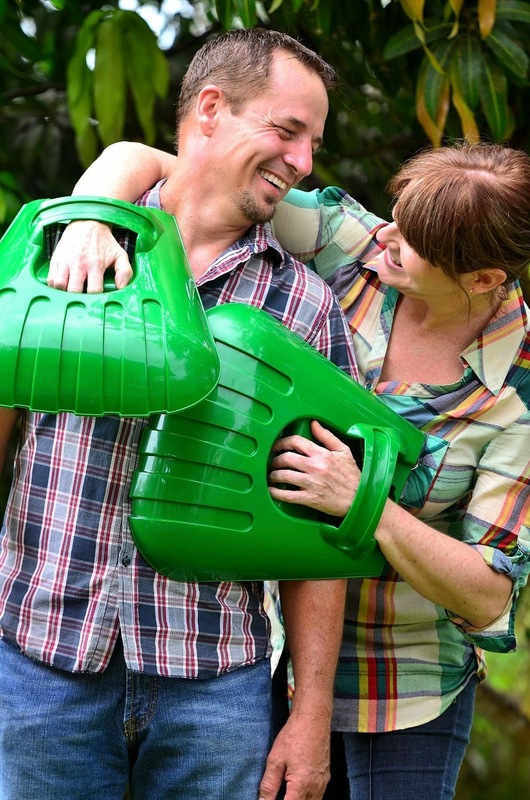 An Innovative Gift That Is A Significant Addition To Every Kitchen Tool Box Or Garden Shed, These Multipurpose Giant Hands Are Ideal For Picking Up Leaves, Needles, Plant Trimmings, Trash and Sharp Items. Recycling And Composting? 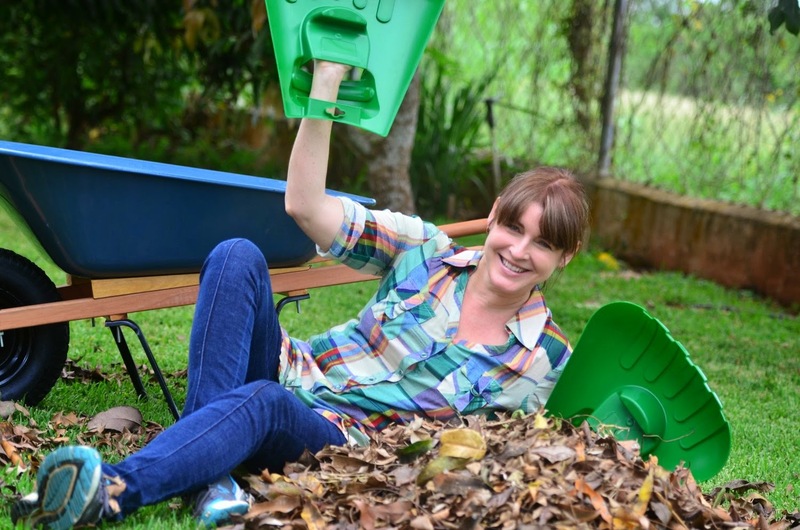 These Leaf Scoops Are Excellent For Transporting And Spreading Compost And Mulch. 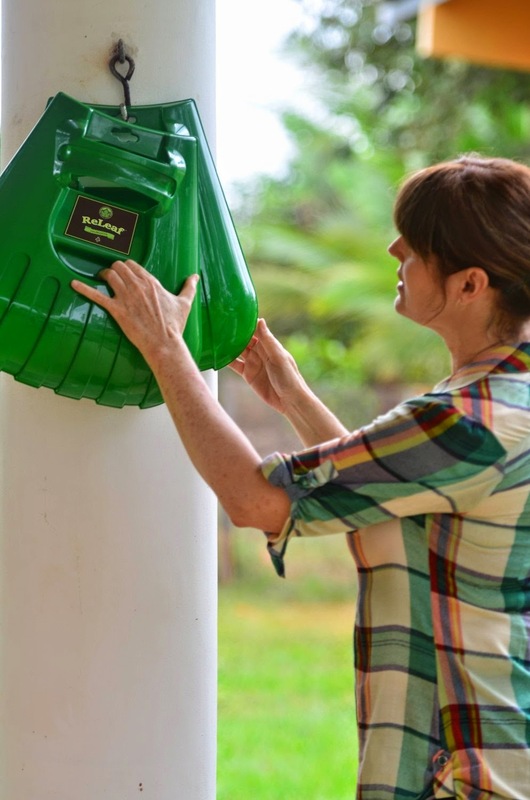 Sized Perfectly To Fit All Yard bags And Trash Cans, The CLOSED SCOOP DESIGN Keeps Small Items From Slipping Out. 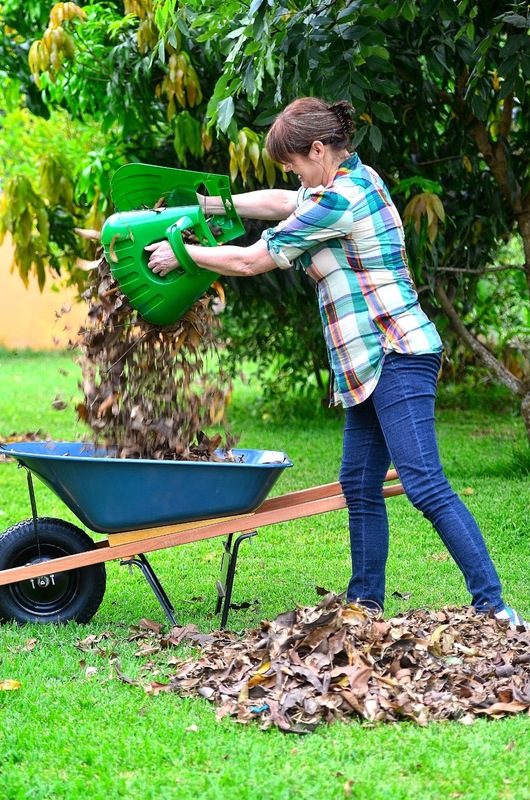 Use One As A Rake To Gather Stray Leaves To Stack For Easy Bagging Or Mulching. These Really Are The Extra Pair Of Hands You have Been Looking For. I love to garden and do yard work, for me it is like free therapy! I was really happy to get to try the ReLeaf Leaf Scoops! The are a good size for doing yard work. They fit my hands very well and feel very secure too. Our 6 year old can even use them and when she is done picking up blocks from the playroom she pretend to be a giant frog! These Leaf Scoops are really "handy" hehehehe The are practical and they work very well for what they are intended to do. I think the best thing about them is they are a nice thick barrier between rose thorns, thistle and other things in the yard that you don't want to touch even with garden gloves on. I like that they fit together and have a place to hang them up in our garage for easy storage and they are ready to go whenever needed. Sorry! It is winter here in Ohio and we have a half a foot of snow on the ground and there are no leaves to be found so I cannot show you a video of how well they work at scooping up leaves. These would be great and would be used all the time. I hate picking up leaves, but these would make it fun.